Times Observer photo by Josh Cotton The WCDA officially paid back a loan from the Warren County Commissioners on Monday that allowed the WCDA to purchase the PNC Bank building in downtown Warren. Pictured are, from left, City of Warren Mayor Maurice Cashman, Warren County Commissioner Jeff Eggleston, NPRC Chief of Staff Duane Vicini, President and CEO of the Warren County Chamber of Business and Industry Jim Decker, NPRC Vice President of Finance and Administration Ray Pring, Warren County Commissioner Ben Kafferlin, Treasurer Denny Munksgard, Mary Kushner representing State Senator Scott Hutchinson’s office, NPRC Vice President of Academic and Student Affairs Dr. Debra Teachman, NPRC President Dr. Joseph Nairn and LuAnn Munksgard, representing State Representative Kathy Rapp’s office. 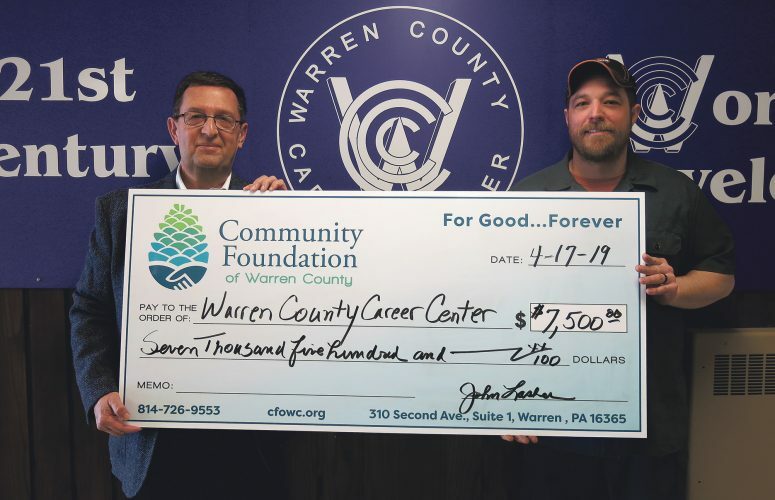 The Warren County Development Association has officially paid back a loan from the Warren County Commissioners that allowed the WCDA to purchase the PNC Bank building in downtown Warren. 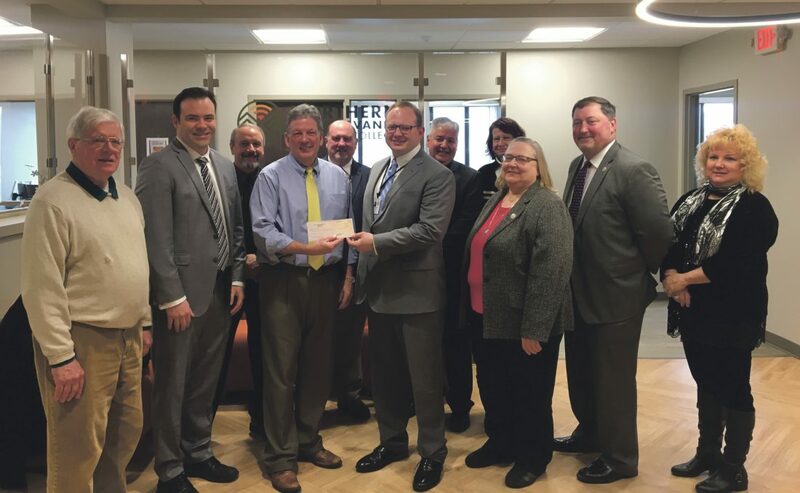 The parties involved – the Northern Pennsylvania Regional College, the WCDA and several governmental entities – gathered for a brief check-presentation at the fifth floor NPRC headquarters at the corner of Liberty St. and Second Ave. on Monday morning. 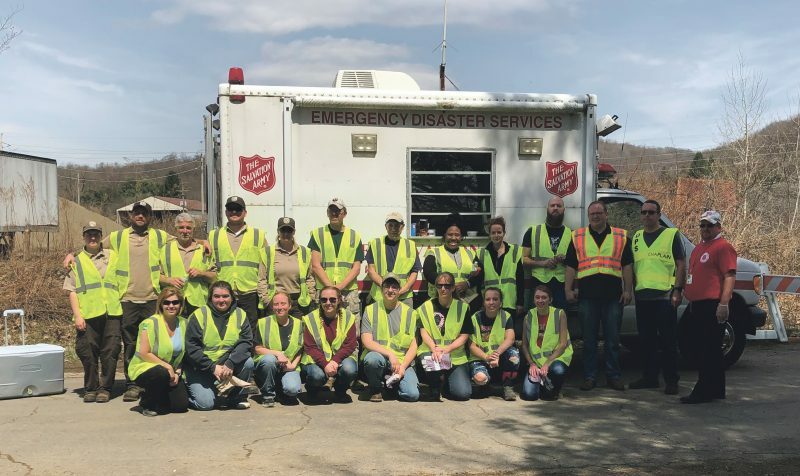 The loan, totaling $450,000 with an additional $100,000 in grant funding, was awarded by the county in February 2018 in a split decision. The funds came from the North Warren land deal that paved the way for Walmart to locate in North Warren. While the county had used the funds at times to avoid taking out a tax anticipation note, the funds had not really been utilized in any meaningful way until this interest-free loan was awarded last year. 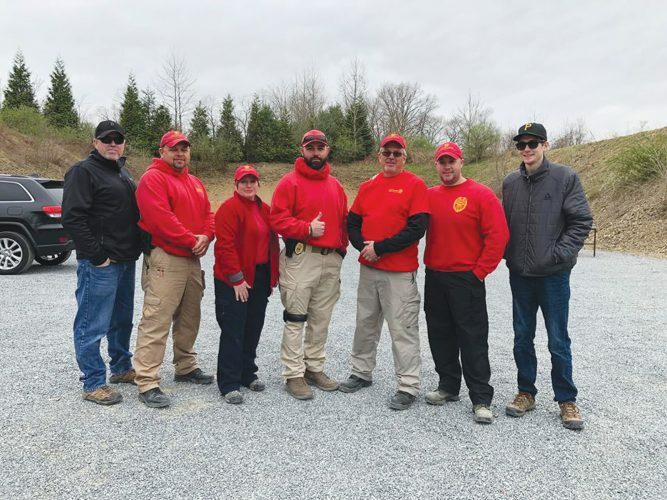 “(We’re) thrilled to be here in Warren,” NPRC President Dr. Joseph Nairn said, noting that being central to their service area is a “real challenge” with a service area approximately the size of the state of Connecticut. “This location is very important,” he added, calling the headquarters a “great space” that was “build to our specifications. “(This) property continues to be a hallmark for the city,” he added, thanking Jim Decker, president and CEO of the Warren County Chamber of Business and Industry, for his leadership on the project as well as the NPRC for electing to locate in Warren. He noted that he’s been informed the project has spurred business increase downtown and said this project was a “great use” the land deal monies. Duane Vicini, the NPRC’s chief of staff said that Monday’s event is “because of the building” and the “perseverance Mr. Decker showed” in the site selection process. He said the project wouldn’t have been completed by the NPRC’s move-in date without the financing from the county and added that the project is the result of “lots of good people working hard” in the same direction.